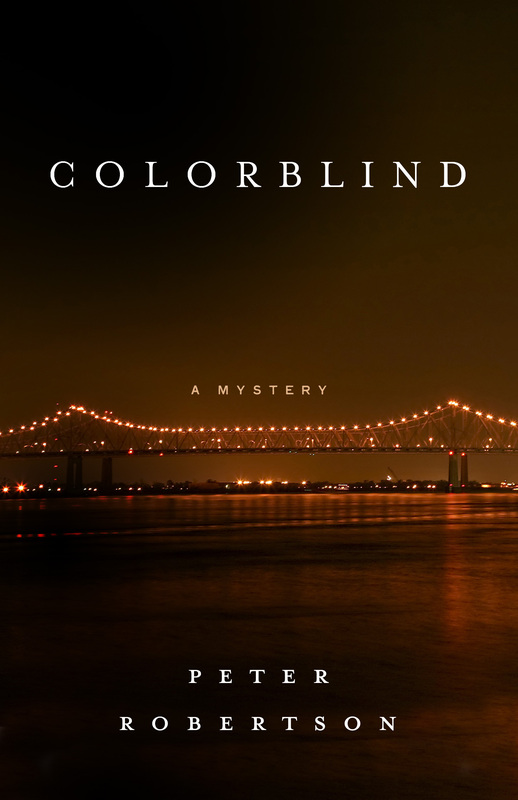 Colorblind, the final novel in Peter Robertson’s trilogy of mysteries featuring Tom, an erstwhile businessman following a series of hunches in intriguing and colorful locations, will be published in April by Gibson House Press. In the series finale, the sleuth travels from the Chicago suburbs to New Orleans to seek answers in the deaths of a reclusive music legend years back and a fan in the present day. Get your tickets today! Your “solo” ticket ($20) includes an autographed copy of Colorblind and one drink ticket. 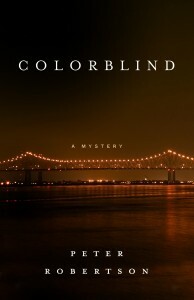 “Duo” ticket ($25) includes an autographed copy of Colorblind and two drink tickets. Also available for purchase at the event: previous books in the trilogy; cool Gibson House merchandise; and additional drinks. Getting there: Grape & Grain is a short walk from the Homewood Metra and Amtrak stations. Free parking is available on the street, at the Homewood Village Hall parking lot and in the former Ryan Funeral Home lot. This event is for guests age 21 and over.